The nurses carry out an child immunisation clinic every Tuesday with appointments between 2pm and 3:30pm. For information on the childhood immunisation schedule, please click this link. Dr Kieron Bhargava runs the diabetic clinic every Tuesday morning from 9am to 12 noon. 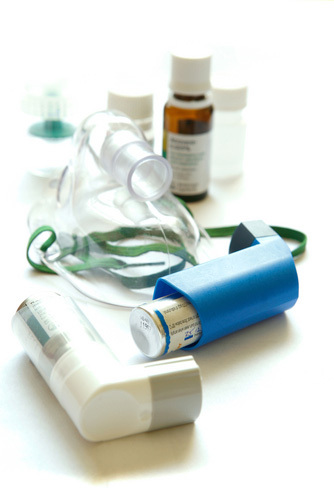 Our nurse practitioner Claire Dixon runs an asthma clinic on a Monday afternoon. You will receive a letter from the Health Authority inviting you for your cervical smear when it is due. (Your smear should not be done prior to receiving your letter as the sample will be rejected) A doctor or one of the nurses can take smears. If you require any vaccinations relating to foreign travel you will need to fill in a travel form (please see below link to one, or alternatively you can come in to surgery and fill one in), the nurse practitioner will then review the form and get in contact with you to book you an appointment to have the necessary vaccinations for your destination. It is important to fill in and return the form as early as possible - These vaccines have to be ordered in as they are not a stock vaccine. Your appointment then needs to be at least 2 weeks before you travel to allow the vaccines to work. Click here for our latest price list. The NHS Health Check is a health check-up for adults in England aged 40-74. It's designed to spot early signs of stroke, kidney disease, heart disease, type 2 diabetes or dementia. As we get older, we have a higher risk of developing one of these conditions. An NHS Health Check helps find ways to lower this risk. How do I get an NHS Health Check? If you're in the 40-74 age group without a pre-existing condition, you can expect to receive a letter from your GP or local authority inviting you for a free NHS Health Check every five years. In the meantime, you may want to try this online Heart Age test. How can I improve my test results? Once you've had your NHS Health Check, your healthcare professional will discuss your results with you. You'll be given advice to help you lower your risk of a stroke, kidney disease, heart disease, diabetes or dementia, and maintain or improve your health. But you don't have to wait until then to make healthy changes. Take the How Are You quiz and start now with these health apps and trackers. The NHS provides most health care to most people free of charge, however there are exceptions such as prescription charges which have existed since 1951 and there are a number of other services for which fees are charged, such as dental fees. Fees can also be charged for providing copies of health records or producing medical reports for insurance companies as these services are not covered by the NHS. Many GPs are not employed by the NHS but are self-employed and have to cover their costs such as staff, buildings, heating, lighting etc. in the same way as any small business. The fees charged by GPs contribute towards these costs. Whilst we will always attempt to assist our patients with the completion of forms we are not required to do such non-NHS work. 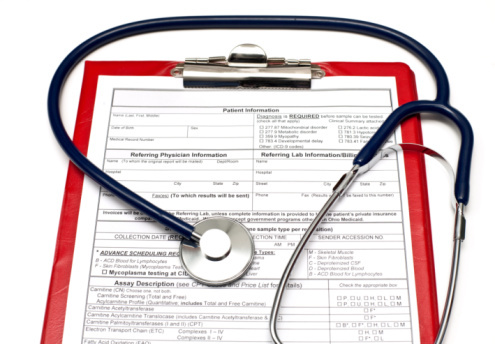 In order to complete even the simplest of forms the doctor will have to check your entire medical records as he/she will only sign what is known to be true and correct. The list is neither exclusive nor exhaustive. Further details can be obtained from reception.